Pampered Pet Sitting, Inc. was started in 2004 by Chelle Wollner in order to devote herself to the trusted care of your pets when you must be away from home. After 12 years of devotion to one of Chelle’s passions, she officially retired and sold Pampered Pet Sitting to Tillis Ross in January 2016. Along with his wife Lori they are expecting to provide you with the same quality service and compassion for your pets as Chelle has. It's important that when someone is watching your precious pet, that you know exactly who it is that is caring for your pet - especially in your own house. When Tillis purchased Pampered Pet Sitting from Chelle, his number one goal was to keep that same personalized care in place, but structure the company to ensure your pet is taken care with individual team powered by a team. Started by Chelle Wollner who loved pets and animals so much that she dedicated her career to taking care of other's pets. 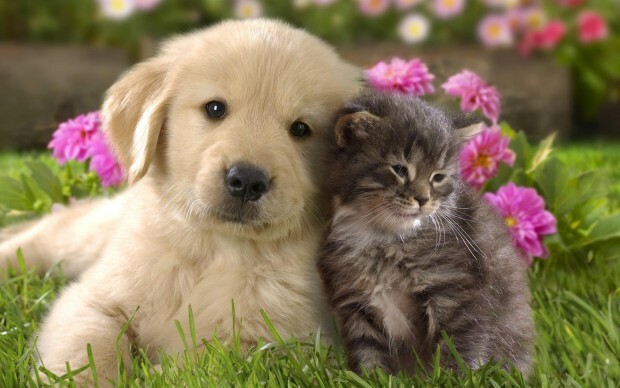 Caring for Atlanta's pets and catering to pet owners needs with a dedicated team of caring pet professionals. Tillis Ross purchase the business from Chelle. If you are an experienced pet sitter or dog walker who loves animals more than you could type into a website, We should talk!